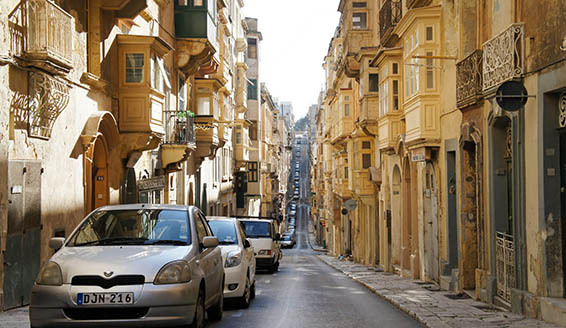 Established in 2012 as privately owned vehicle rental company in Qormi, Malta. Although a relatively new company, CB Rentals reached the status as one of the key leading companies on the island, which specializes in Car Rent Service, Transfer Services and Cab Services. Our goal is to be the number one choice to domestic and foreign clients by offering extremely high quality, reliable, flexible and transparent RENT A CAR service on MALTA with no hidden costs. We are able to offer services and vehicles that can meet all the requirements and fit within the financial capabilities of each client. 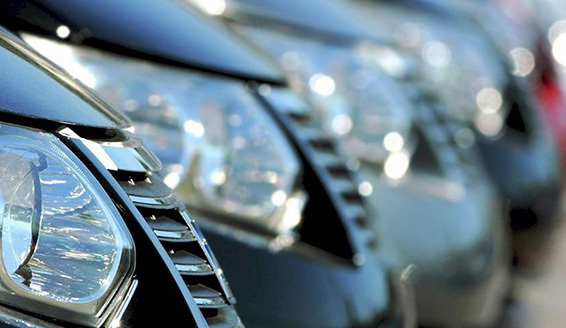 We guarantee each of our comfort cars to be in perfect working order.